For Digital Ocean & Linode we created instances of the same size and the ones we tested for Cloud A. For the tests we ran, we took 5 samples for each test, removed the highest, lowest, and then took an average of the 3 remaining results. What does a high benchmark score mean? The Redis team talks about the benchmarking tool here, and the factors that impact the requests per second the most are: virtualization overhead, per-core cpu performance, and RAM speed to name a few. We are always measuring our own performance and taking queues from competitors on areas to optimize. We also realize that single benchmarks are to be taken with a grain of salt and we do not claim to be redis performance experts. The best metric to consider is end user experience, in a recent video demo of how to create an instance it only took 24 seconds for Cloud A to instantiate a standard Windows VM (you can see it here) whereas Digital Ocean proudly advertises it takes 55 seconds to do the same think on their platform. There will be more benchmarks posted soon around I/O performance, one of the biggest challenges in the public cloud space. Notice your new Public IP address is now listed under the “IP Address” Column (highlighted above). 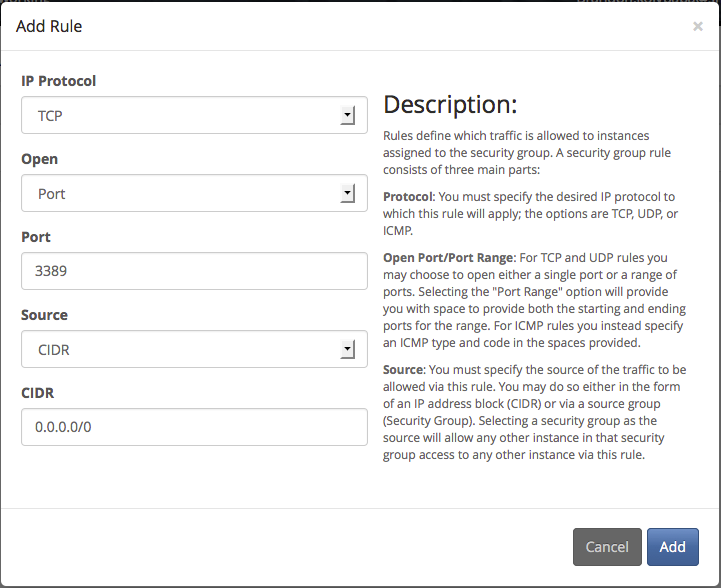 Because we are so concerned about security here at Cloud A, we use the policy that everything is locked down by default. If you have some network knowledge you will likely understand and appreciate this approach. If this stuff is new to you don’t sweat it, with Cloud A it’s simple and we will walk you through the two steps needed to access your VM securely. And voila! 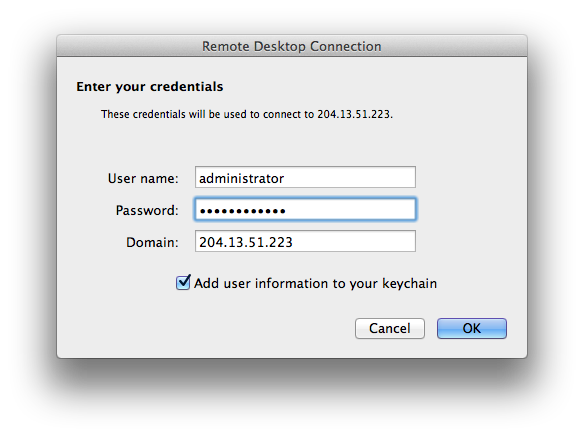 you are now directly connected to your Cloud A VM instance via Remote Desktop, have fun! 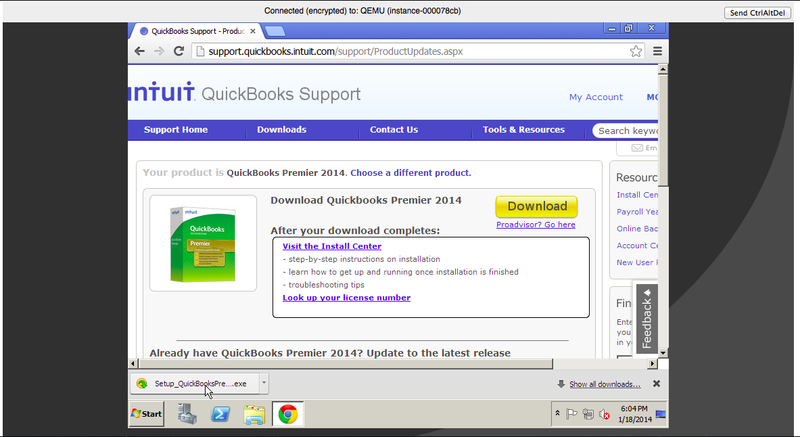 How to easily move your accounting system (Quickbooks) to the cloud in under an hour. One of the best things about the advent of cloud technology is that small businesses are now able to afford advanced solutions that were simply just not cost effective for an SMB owner before now. Have a look at any publicly traded company’s financial statements and you will see a lot of zeros behind the line items related to managing and backing up the data for their accounting systems. In this post we will show you how you can easily and cost effectively replicate the same type of an enterprise class solution with all the same features and benefits by leveraging modern cloud solutions. For a small business one of the most important and often overlooked mission critical systems is the accounting system. 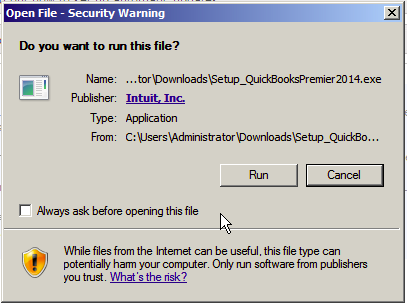 In many organizations the software is installed on one or a few computers and the files are passed around via the local network or USB sticks. This solution works ok until the organization grows to a point where the management team needs to access timely reporting and the daily transactions are managed by people other than themselves so a disconnect starts to emerge. Often at that point the software is installed on one machine (sometimes called a “server”) and different folks use remote desktop technology to access it (and then they are often not able to use it at the same time). That solution works better but over time that old “server” starts to get on in years and becomes a massive time bomb for the organization. When the hard drive fails (and it will even if it has RAID protection), hopefully someone has backed up the files locally but often that isn’t the case and months of data can be lost, often for good. 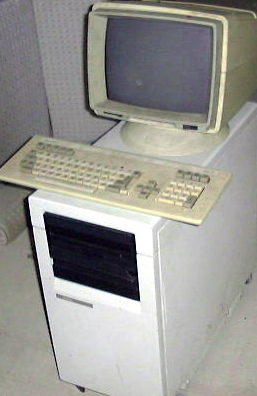 So if your “server” looks anything like this one does, you may want to seriously consider being proactive because being reactive is typically very expensive. This solution will work for any software installed on any computer (“server”) that you may have in your office today. 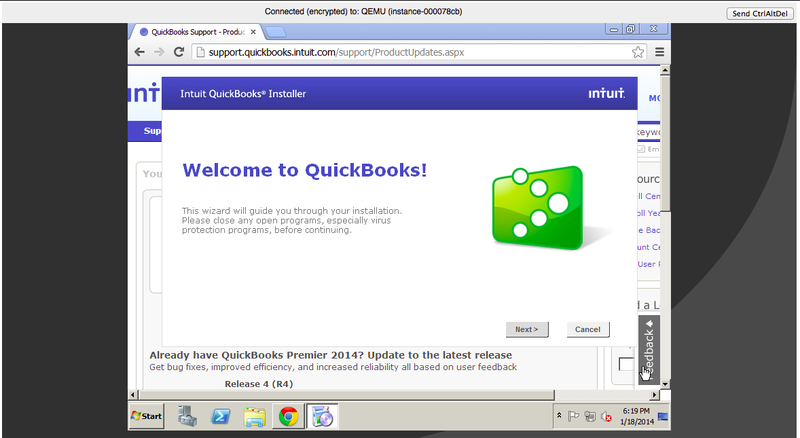 In this case we are going to look at the steps involved to move Quickbooks to the cloud that anyone can do in about half an hour as real world example. 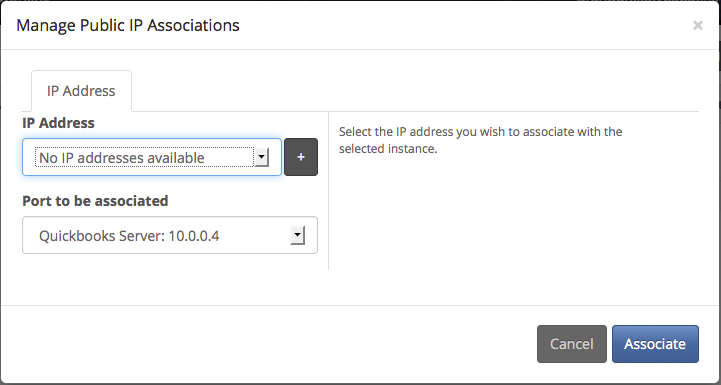 You can use any VM type solution for this but most other solutions don’t offer you the ability to sign up for a free account and automatically give you the ability to start making as many VM instances as you like on your own right away. This combined with the average price point being typically half or less as compared to the other guys means you can leverage the cloud with a very modest investment without delay (The VM suggested below is only $25/month). 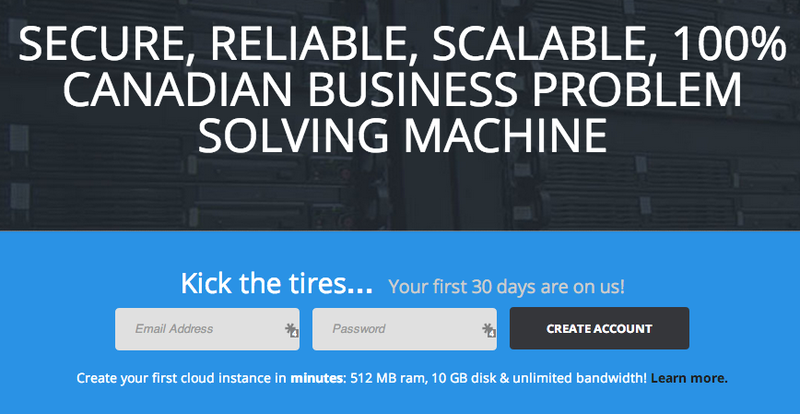 It’s free to setup a Cloud-A account and you get a $10 free credit for doing so that will mean you don’t pay a dime if you test drive the VM we suggest you try out below for a couple weeks and decide it’s not for you for any reason at all. Next, click on the “Console” link under the “more” menu (next to “Create Snapshot”). 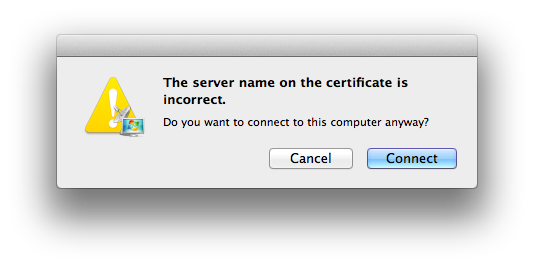 You will be prompted to accept the Microsoft license agreement and to set your password (make it secure). Once complete, use the Ctrl+Alt+Del button at the top to login. Now you are using Wndows in the cloud! 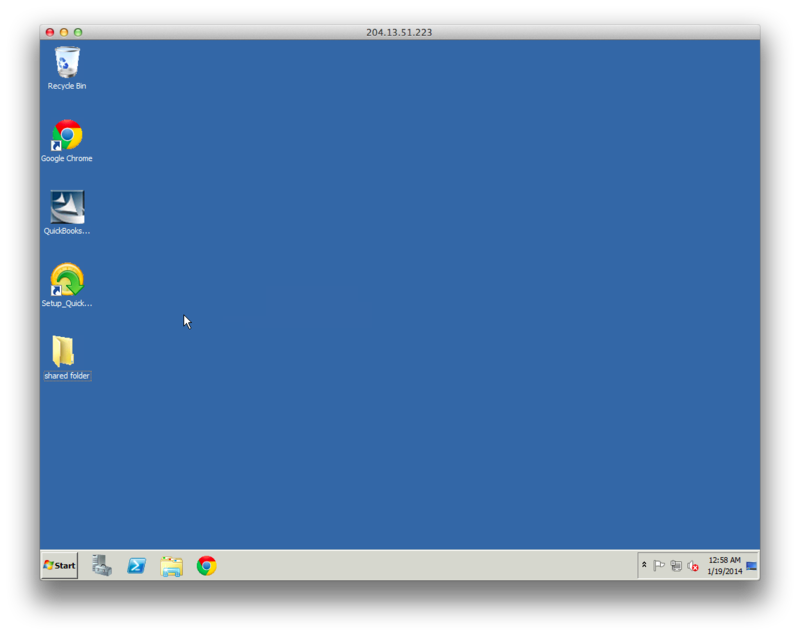 Just minimize or close the system information panel an you will see the familiar blue Windows default desktop. Because your server is in the cloud you can download things very very fast (because you are directly connected to the backbone of the internet!). Often when people first experience this they think something must be wrong because it’s so fast you might not even see it finish downloading (don’t worry, it’s just really fast!). 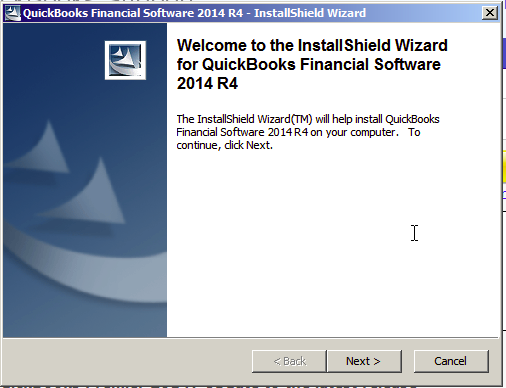 That’s it, you are all ready to go with Quickbooks in the cloud now, It’s that easy! Now when you or anyone else in your organization wants to use your accounting system it’s available to them from anywhere on the planet where they are connected to the internet. You can always access it (and any other VMs you make) via your Cloud-A account or if you like you can configure your Windows VM to be accessible directly via an external IP address if you know how to set it up and prefer the usability of Remote Desktop as compared to the simple web interface we provide (link below). We don’t do this for you by default so that you can rest assured that your data is safe and never accessible to anyone else unless you make it available to them.